Asos that I may be purchasing. Even though it is a little bit more than I wanted to pay, if I get it Ill be sure to feature it. The next trend that has piqued my interest is the Robe Coat it was also featured on a couple of runways like that of Altuzurra, and Mark Fast. If you know me you know how much I like to cinch my waist. Sometimes in heavy coats one tends to loose their shape so I love how this design helps to keep that. Elizabeth Toledo designed a beautiful one for her Lane Bryant collection but I believe it is sold out. Pastel colors were the break through colors for last fall. Pastel pink coats were seen allover the street style blogs and this year the trend was equally as popular and was featured on the runways of Chloe, Carvin and Gucci. For now pastels are no longer reserved for the spring. If your wondering how to style it pair it neutrals like grey. I definitely plan on wearing my pastels this fall. Solange is a street style star in my book; I remember spotting a picture of her in head to toe primary colors and I was awed. Well it turns out she as always was ahead of us all. The bright color trend was spotted on runways like Prabal Gurung, Monique Lhuillier, Altuzarra and Alexander Wang. So if standing out is your thing then this is a definite trend to try. Last but not least is the shift dress trend this nod to 60″s mod was spotted on runways like D Square, Gucci, Mui Mui, and Valentino. I have to say that I dont care for this trend much because despite the fact that I have worn minis in the past its not the best for my body type. Simply because I carry weight in my thighs; However this is a great trend for women with an inverted triangle shape because they typically have great slender legs. The A line silhouette also creates the illusion of fuller hips so if you have this body type this is a definite trend to try . The new season means new trends, however there were quiet a few trends from last fall that are still going strong this fall plaid, midi skirts, and leopard print just name a few so dont feel like you need to go and buy a completely new fall wardrobe. 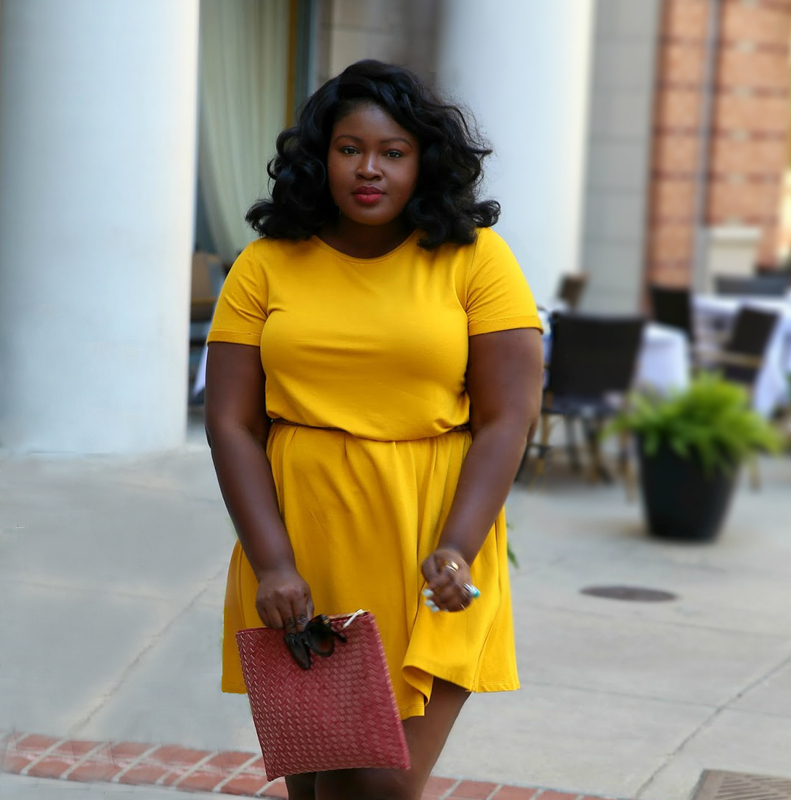 If you do want to refresh for fall I believe that these trends that I have highlighted above will update your fall wardrobe perfectly. Are there any trends I should have added to the list?